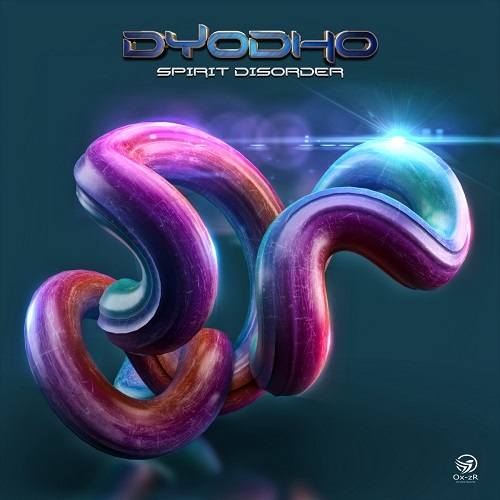 Ox-Zone Records is proud to presents ‘Spirit Disorder‘ by Dyodho. His debut album “The Land of Sinead” two years ago and now he’s back with this enigmatic work. Started in January 2018 and ended in December, a kaleiodoscopic journey into the artist soul.